To make your chemically treated hair bouncy, smooth and frizz free proper maintenance becomes the first priority. People who often go coloring their hair need more care, because the chemical treatment makes them very fragile and easily prone to damages. 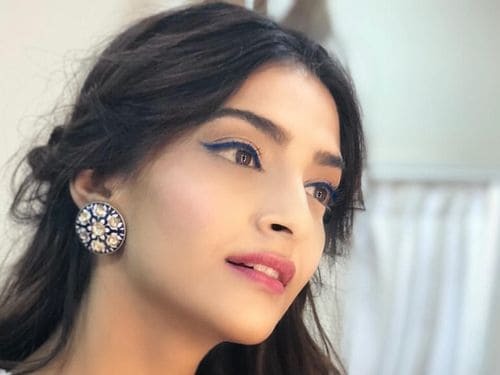 Therefore, it becomes quintessential to consider an appropriate shampoo which would work best on a specific hair type. 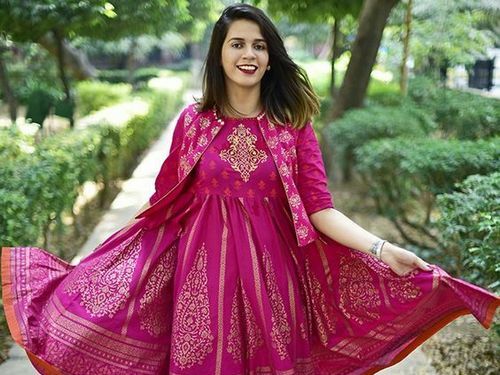 A perfect shampoo according to your hair condition will help you in making them lively and damage free. Below are 10 shampoos for chemically treated hair. 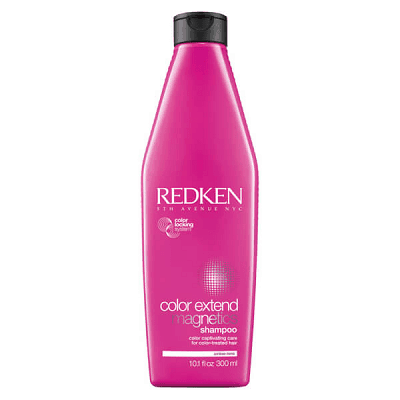 To maintain the life of your hair color Redken color extended shampoo is considered as one of the best shampoo. This product provides a clean and vibrant look to your beautiful locks. It is specifically designed to tackle the poor cuticle condition, UV rays, and color altering minerals. Buy it here. The formula used to develop this product is mainly focused on providing safe wash solution for the sensitive scalp. It forms rich leather and provides hydration retention which is most important for chemicaly treated hair. 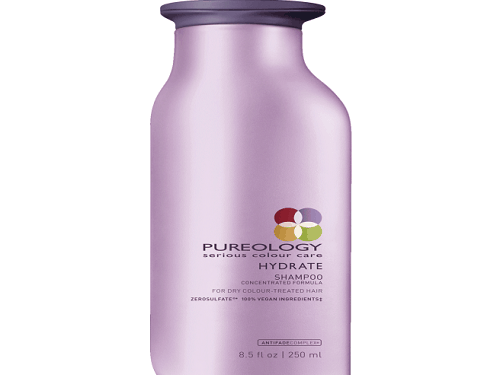 Pureology hydrating shampoo includes natural extracts like a rose, green tea, and sandalwood which makes it perfect choice for people who are looking for some natural ingredients in their hair shampoo. 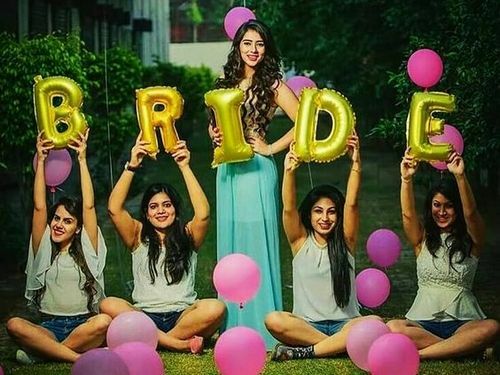 This product is also available in different size packaging. Buy it here. 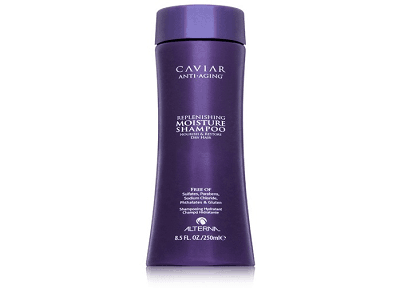 Caviar ant-aging replenishing moisture is highly considered for the damaged and fragile dry hair. This shampoo makes the color treated hair to look healthy and vibrant. This product is specifically made for protecting hair from the dangerous environmental element. 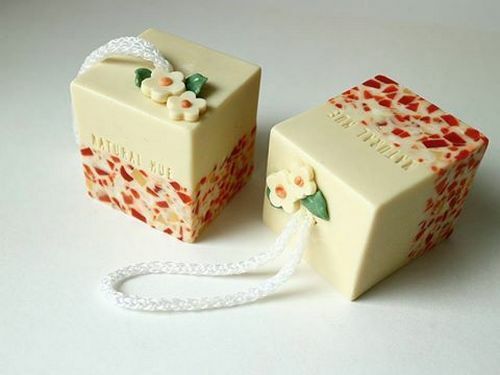 It contains vitamin C and UVA/UVB, which helps your hair to look silky and vibrant for a long time. This product is sulfate free. Buy it here. From the first wash itself you will find that your hair are looking perfect like salon washed. 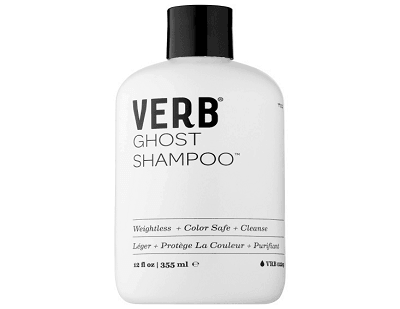 This shampoo forms great lather and has mystical fragrance. It also enhances the tone of your highlighted hair giving your hair color some longevity. This product gently cleans and gives brassiness and shiny look to the blonde hair. 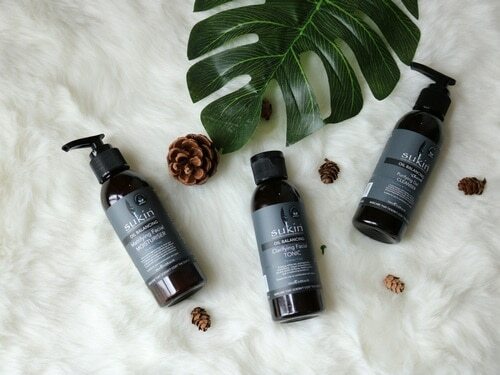 It is parabens, sulfates, and phthalates free product. Buy it here. 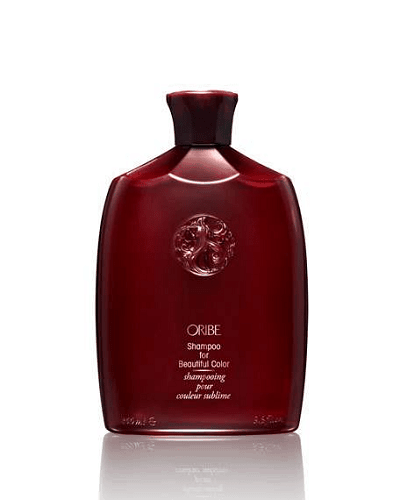 Oribe shampoo for beautiful color is made from a fruit-based formula. This shampoo with great fruity fragrance contains kaempferi galangal root, edelweiss flower, and yummy watermelon extract. It mostly contains the natural content for the enhancement of the chemically treated hair. So this shampoo becomes a must buy to balance the damage caused by chemicals. Buy it here. 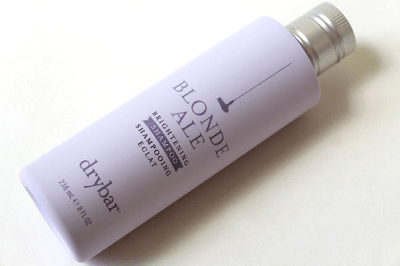 This gluten-free product is designed for the fine and highlighted hair. It provides nourishment to the fine hairs and give them a healthier and vibrant look. This is the best shampoo for rough and dry hairs. Buy it here. 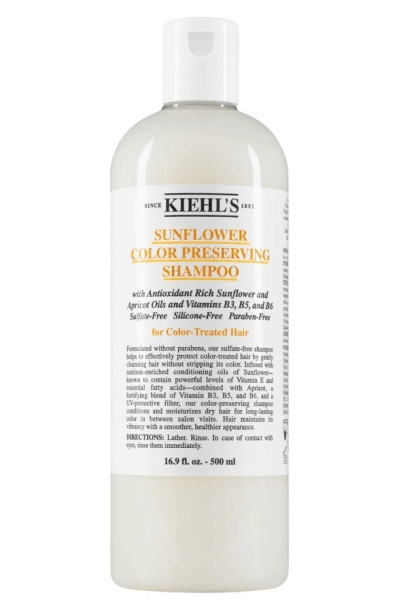 Most of the Volumizing shampoos are not used for the chemically treated hair, but the Kiehl’s since 1851 sunflower preserving shampoo truly volumes up and enhances the color of your hair. 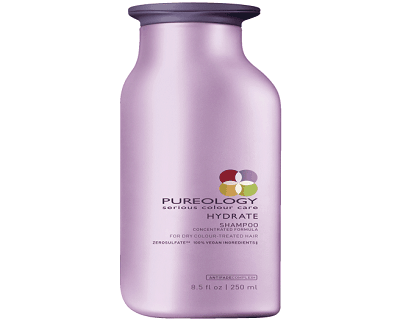 This product has a formula that nourishes moisture and provides strength to chemically treated hair as well. Moisturizing and conditioning dry, colored hair without weighing it down. Buy it here. This shampoo actively cleans and provide the deep moistening mask to your hair strands, without affecting the hair color and damaging your hair locks. 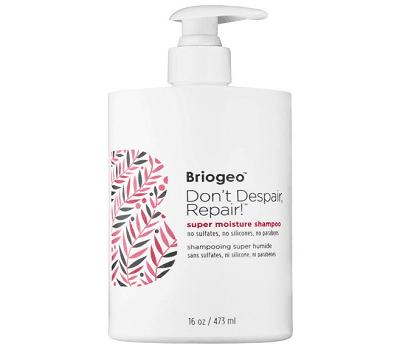 This shampoo is also used as a treatment for the damaged hair caused by frequent chemical treatments. It also nourishes the color of your hair. This product is free from gluten, cruelty, DEA and artificial dyes. Buy it here. This product is renowned for its shiny result without stripping the color of hair. This product conditions the hair and leaves them very soft. 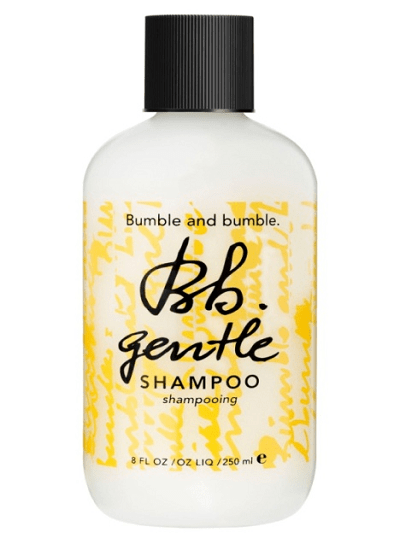 Bumble and bumble shampoo is silicone, mineral oil and alcohol-free product. And work on ultra mild moisture-rich cleansing action. Buy it here. 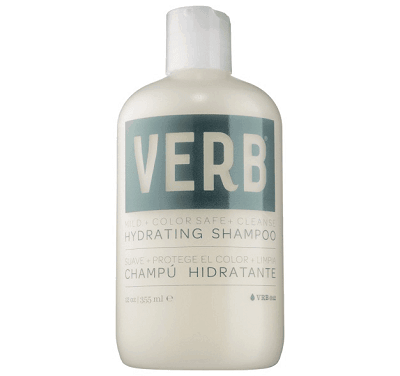 Verb hydrated shampoo is sulfate free shampoo. 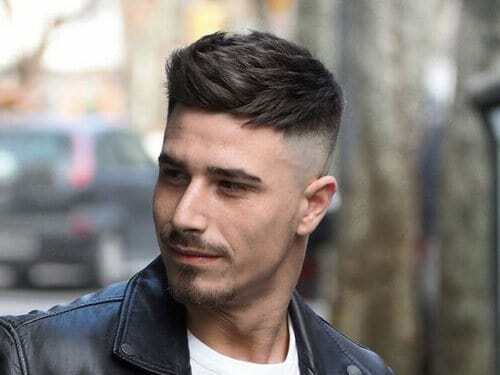 It forms nice leather and you will experience your hair are super clean from the first day itself. Its mild formula intensively works to replenish, preserve color and protect hair from damages caused by heat. Buy it here.